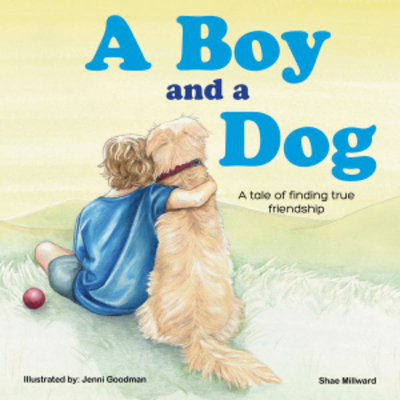 A chance meeting turns into a forever friendship between a boy and a dog. Mum-of-four Shae Millward has released her first book A Boy and a Dog. A beautiful chance meeting of two unhappy soaps that end up living happily ever after in blissful happiness. A Boy and a Dog will take you and your child on an rollercoaster of feelings. Happiness, loneliness, sadness, joy. Complicated emotions, which can all be explained and explored with the aid of this beautiful story.